Enjoy Part 3 of our 10 part series on the History of Jewelry. 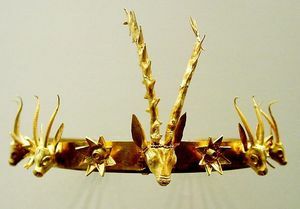 Egyptian nobles did not carry their expensive jewelry during life, but they also wore it in death, left by their side in elaborate burial ceremonies. 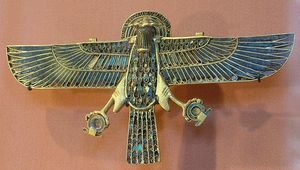 This tradition of securing jewelry in hard to reach places enabled modern archaeologist to discover vast quantities of perfectly preserved Egyptian wealth and share it with the world thousands of years later. Don't bother hiding, it's coming!